 We would like to announce our Inspire Suffolk Youth Teams new sponsors! Thanks to Fred Olsen Cruise Lines and Kerry Alex Thorpe Trust for supporting our youth teams this season. Our Football Teams have had a great first few months to the football season with some fantastic games played and securing new sponsorship which gives them the opportunity to progress with their football. Thank you to Fred Olsen, who are based in Ipswich, for kindly sponsoring our Under 9’s and Under 8’s Reds team. 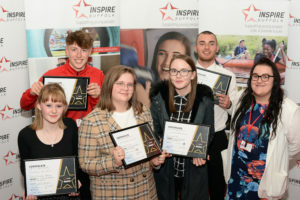 We are very grateful for your continued support of Inspire Suffolk and our work encouraging young people to be active and inspired by sport! Our Under 9’s have moved up to play 7-a-side this season and have two more fixtures lined up before the Christmas break. The team recently marked the minutes silence for Remembrance Day at their fixtures. It was their first time marking the silence at a match and they were excellent! Our Under 8’s Reds are welcoming Wickham Market this weekend and are looking forward to a great game.  Thank you to Kerry Alex Thorpe Trust, a Charity supporting Suffolk children with Cystic Fibrosis, who sponsor our Under 8’s Blacks and Under 7 team. 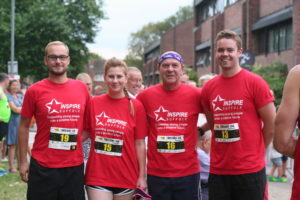 Thank you very much for supporting Inspire Suffolk’s work in local communities! The Under 8’s Blacks recently played a great game against Stowupland Falcons and are welcoming Wickham Market this weekend. Our Under 7’s have developed from our Saturday Morning Junior Coaching sessions. 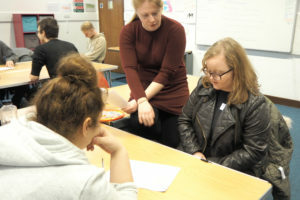 It is great to see our young people progressing with us. They recently played Chelsea’s Player Development Centre U7 team and took part in a 4v4 tournaments against Felixstowe & Walton with more fixtures in the pipeline for the near future.